Our range of products include hazardous goods cargo services. 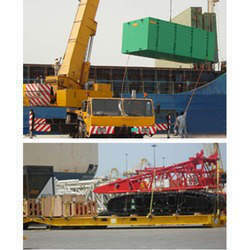 Our Product and services range from Consultancy, packaging and global transportation. We provide all kind of services related to the Packing & Transportation of dangerous goods as per IATA regulation.